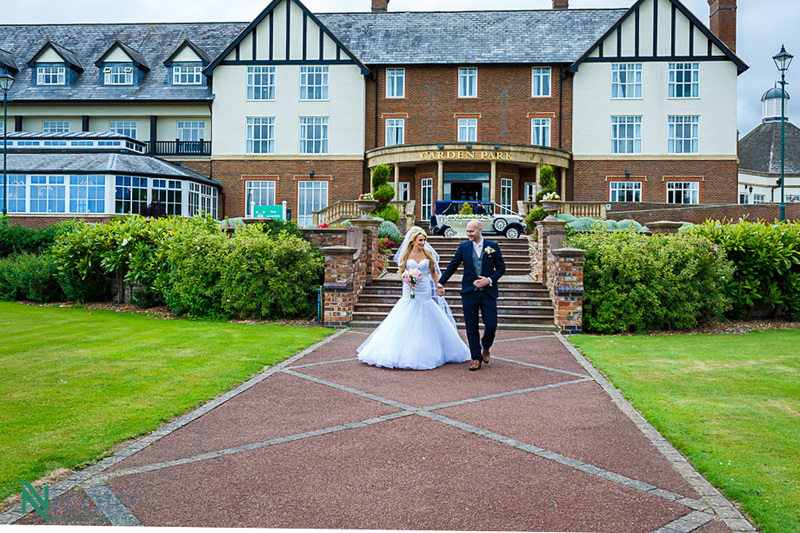 Photographing a wedding at Carden Park, is a great experience. 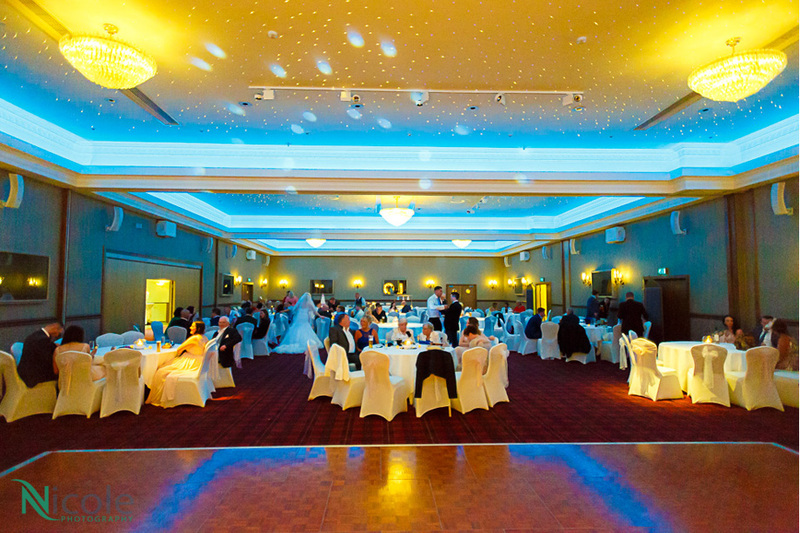 Carden Park is a venue near Chester. 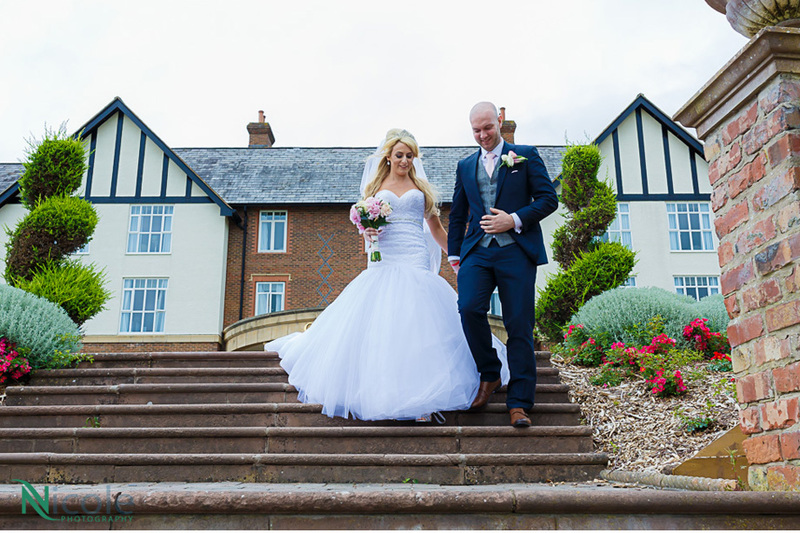 It is seen as Cheshire’s Country Estate, surrounded by 1000 acres of countryside. 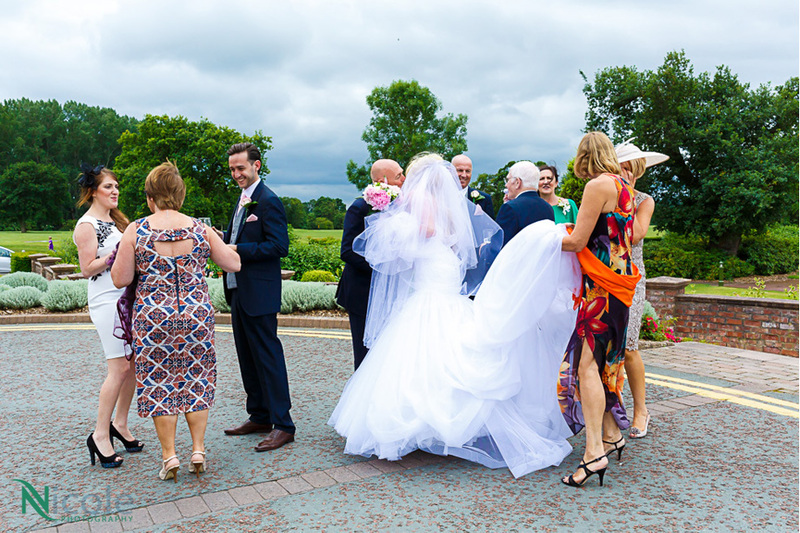 It has even an on-site vineyard, which was used as a great backdrop for photographing the couple. 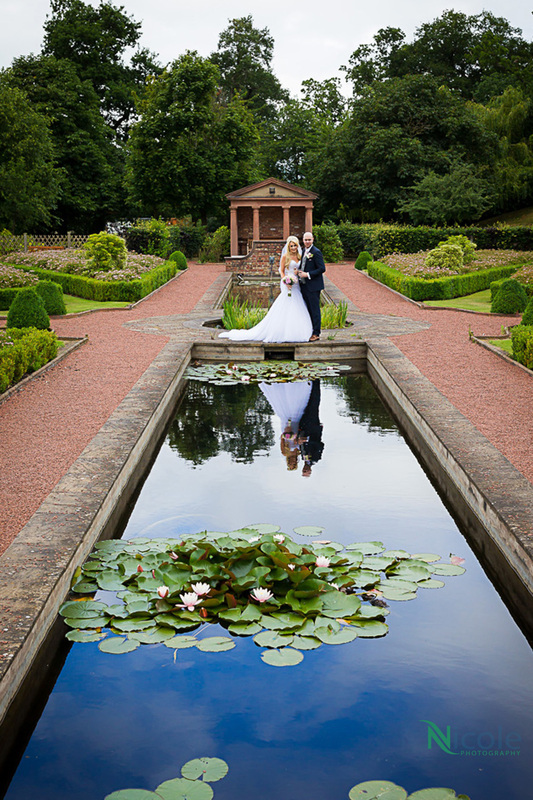 Regardless of the time of year, a photographer can achieve great photographs from the many aspects this venue and its surrounding estate has to offer. 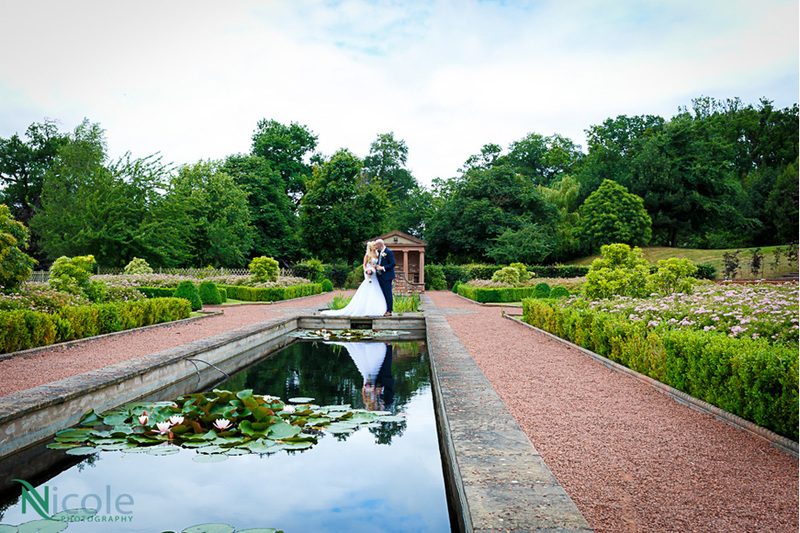 There are great views towards the welsh borders and beyond. 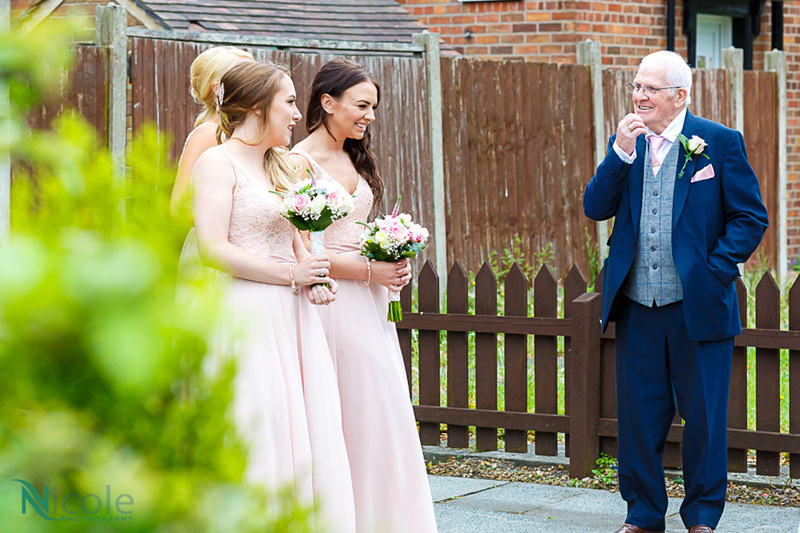 The well kept and mature estate provide a great back drop for the bridal couple – whilst the stairs leading up to the outside terrace is great for group photographs and the ritual of throwing confetti. 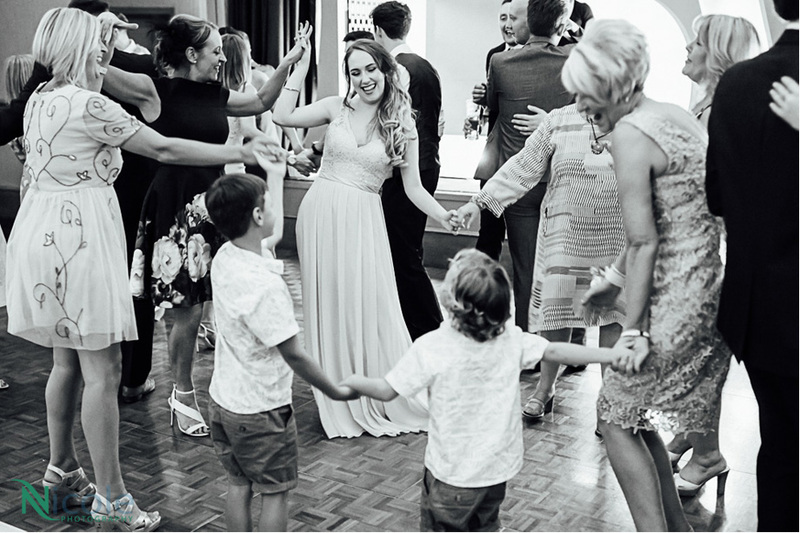 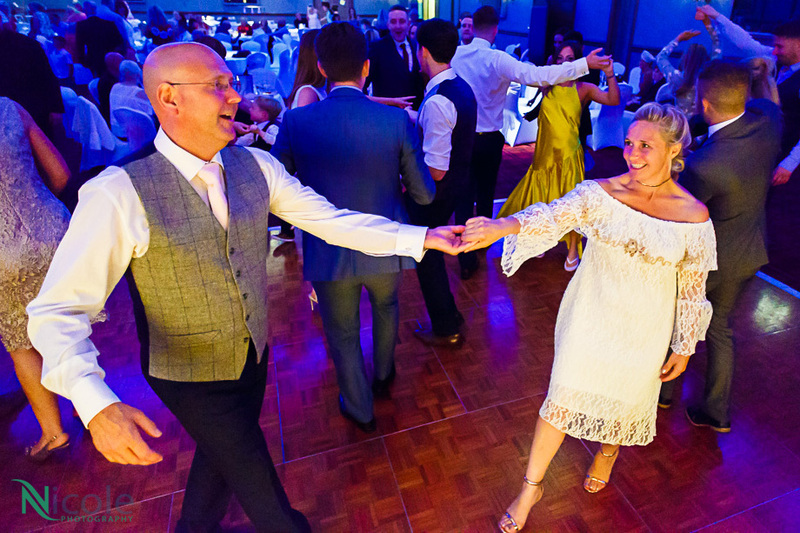 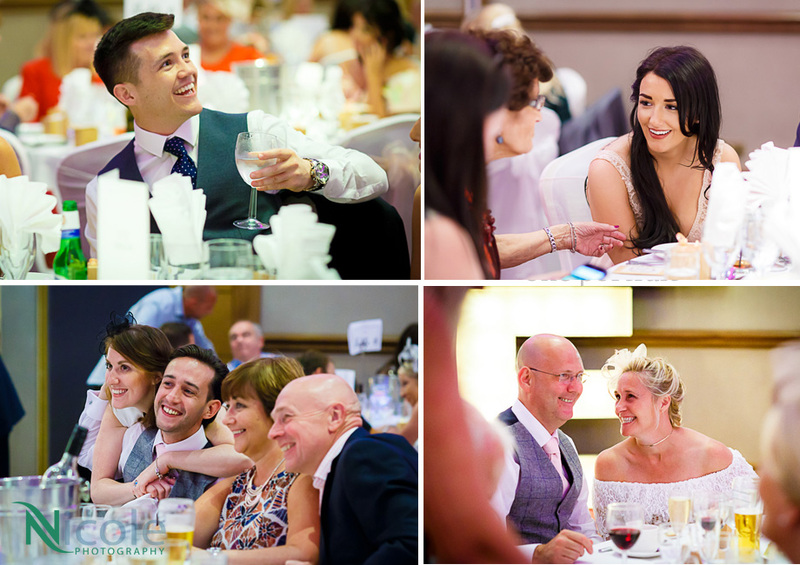 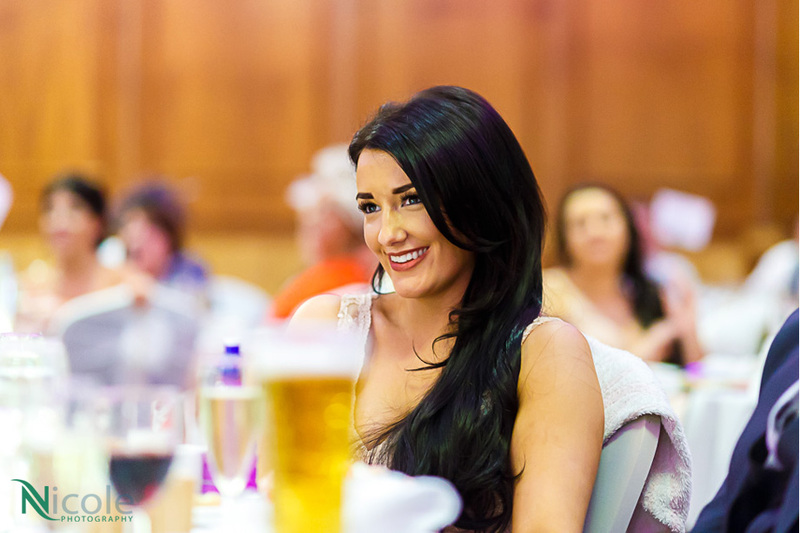 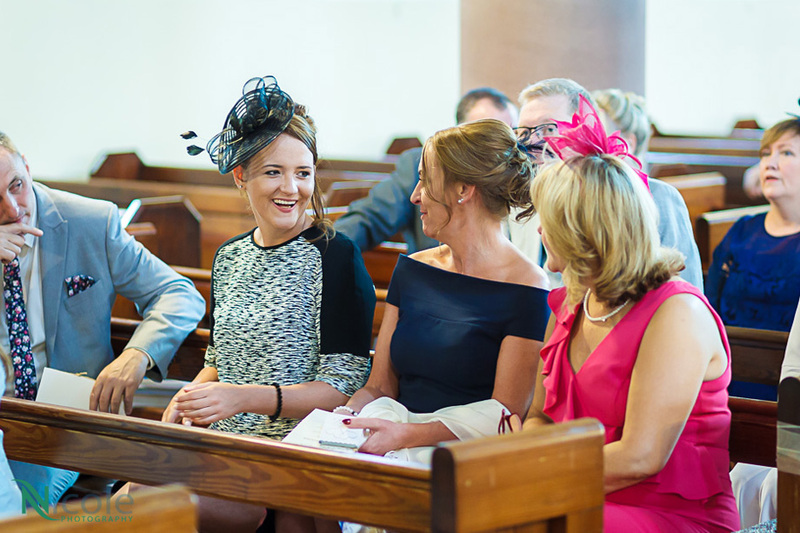 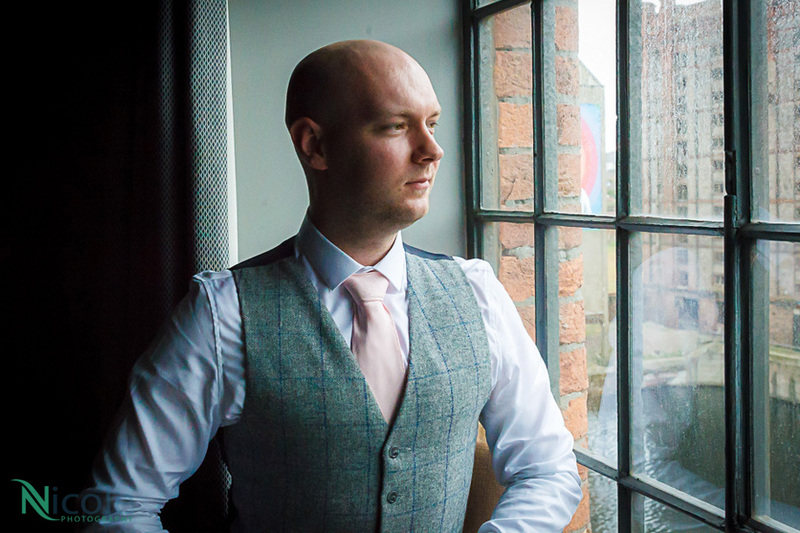 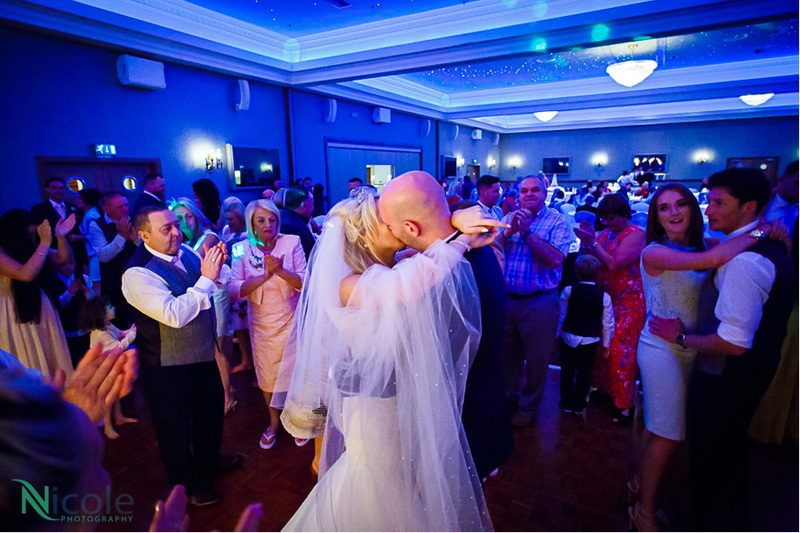 Inside, the splendid Carden Suite, is ideal for candid photography during the speeches and later in the evening, the bridal couples First Dance and the celebrations afterwards. 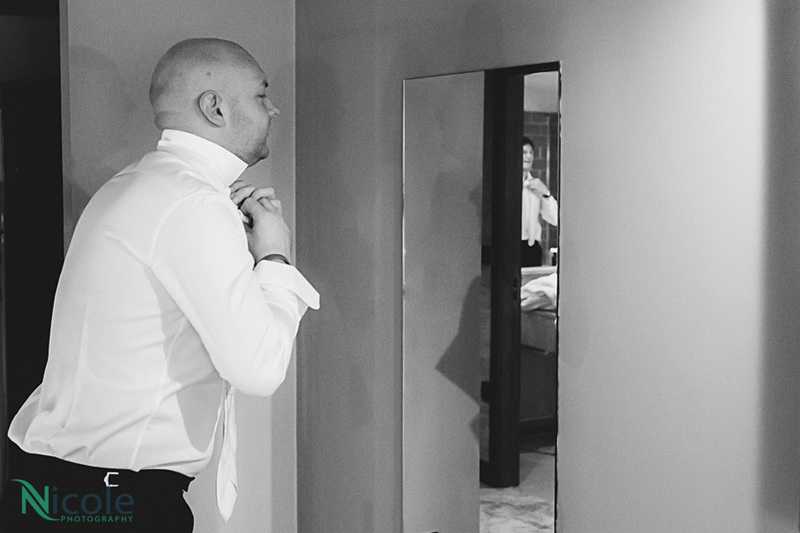 We had a great time photographing Adam and Danielle’s wedding day! 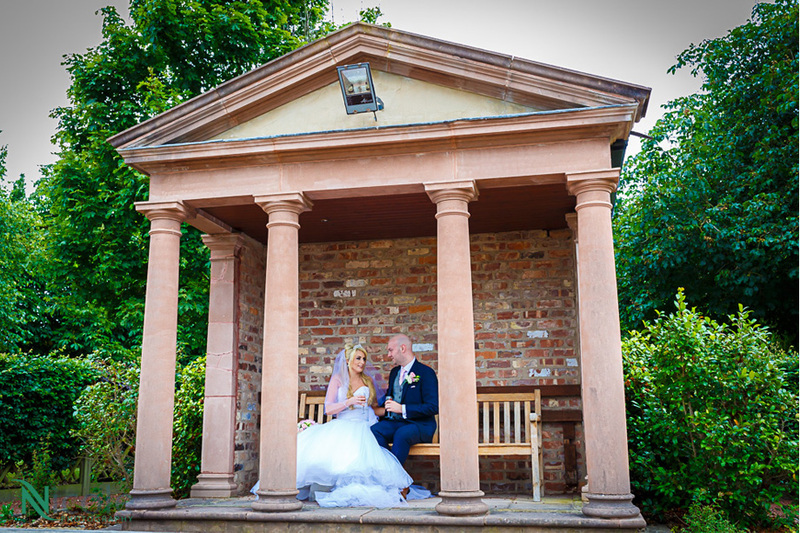 We had a tour of the Carden Park estate, and included photographs from the Garden Gazebo in the front gardens, the lovely bridge over carden lake and on to the vine-yard. 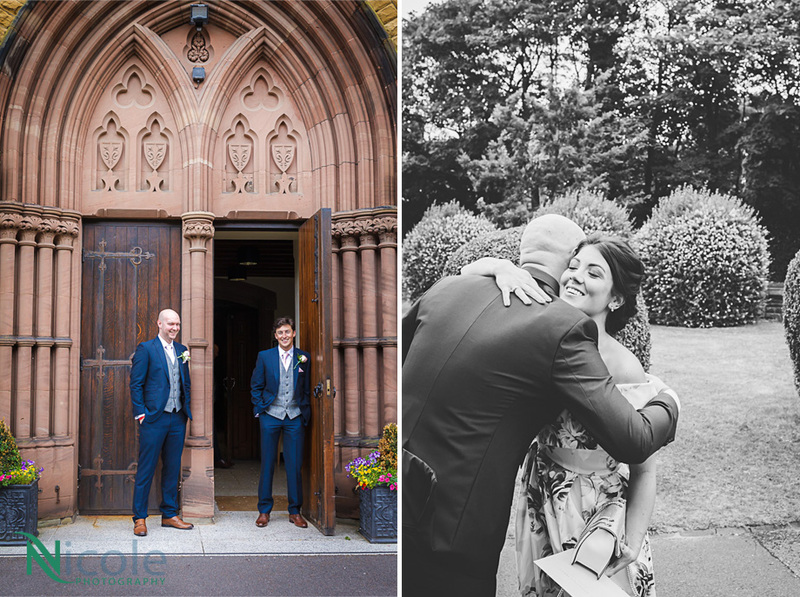 Is was a wonderful and special wedding to be part of, and a total joy to capture all the memories for the newlywed couple. 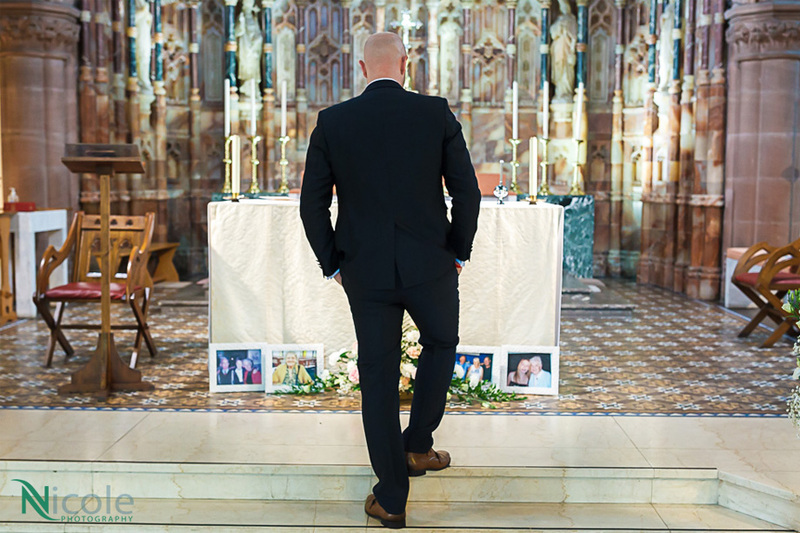 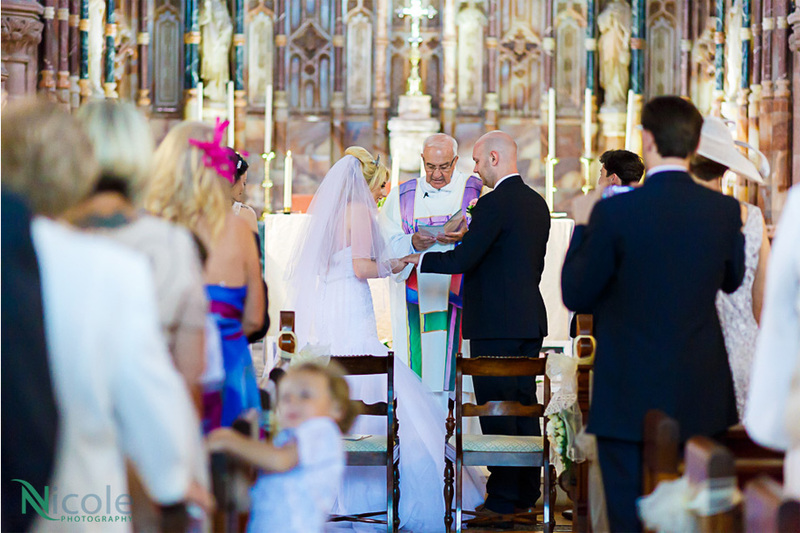 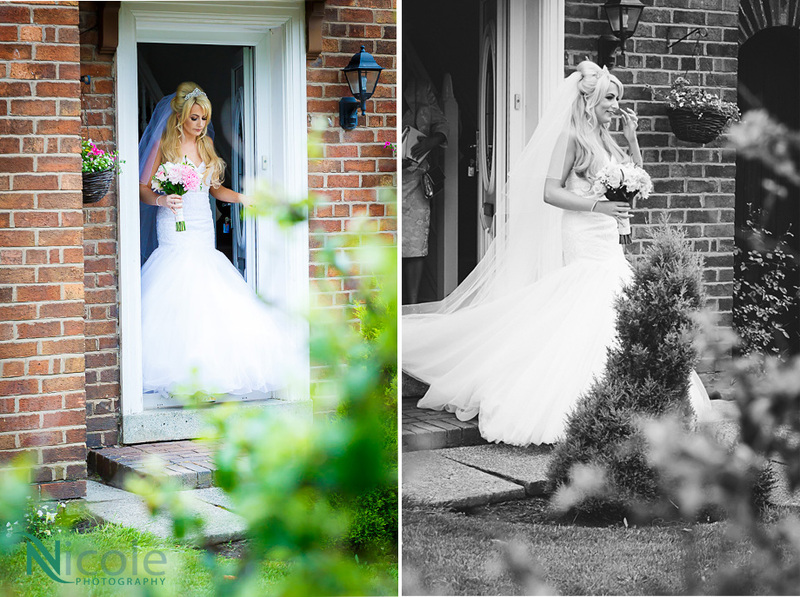 We can’t wait to return again soon for another wedding to photograph. 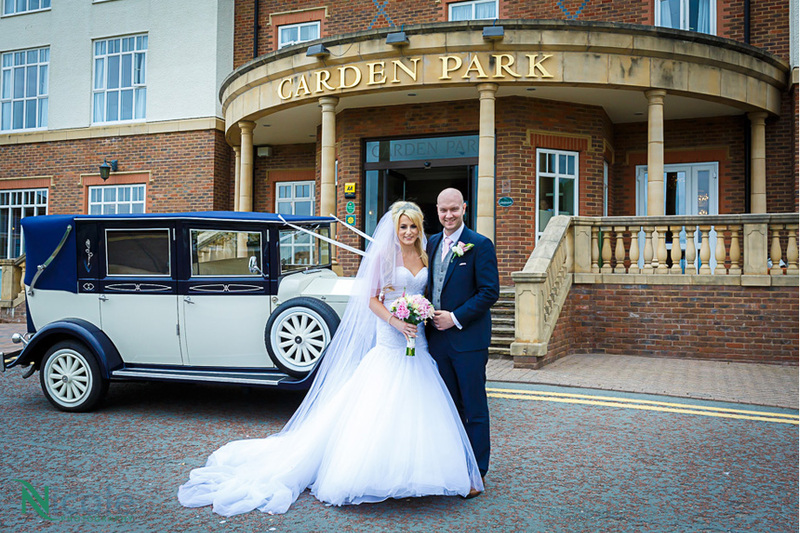 Big thank you to all the team at Carden Park. 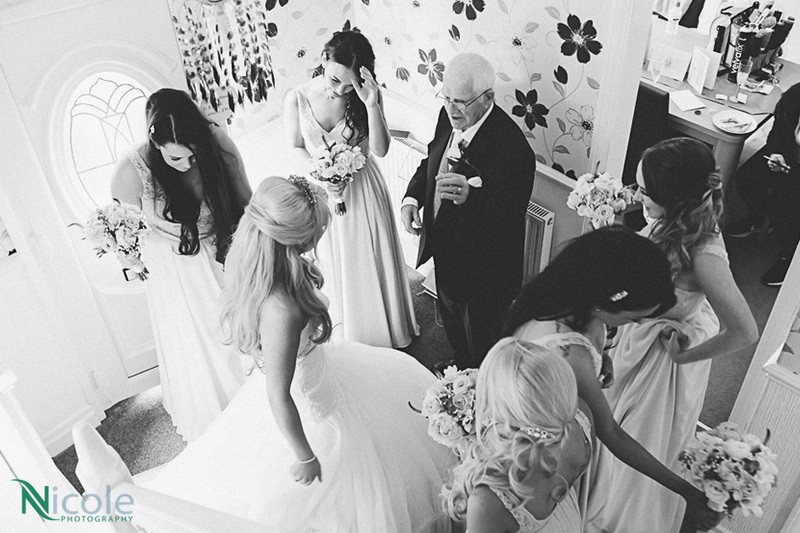 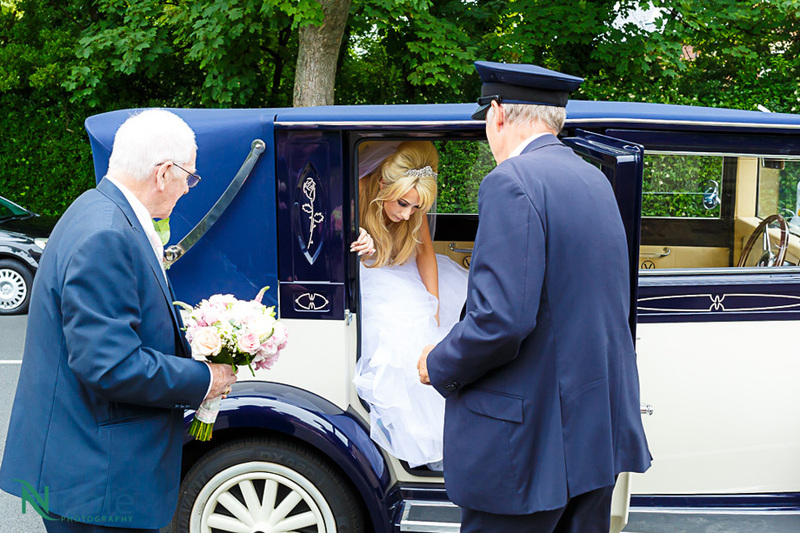 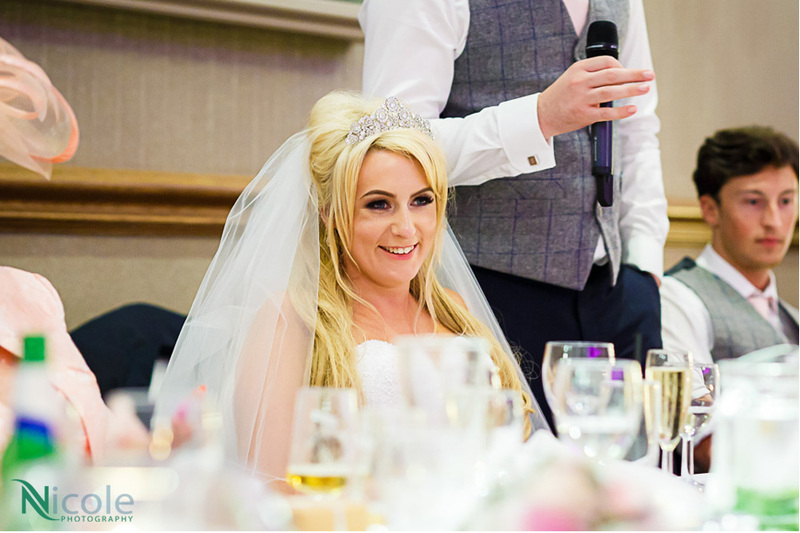 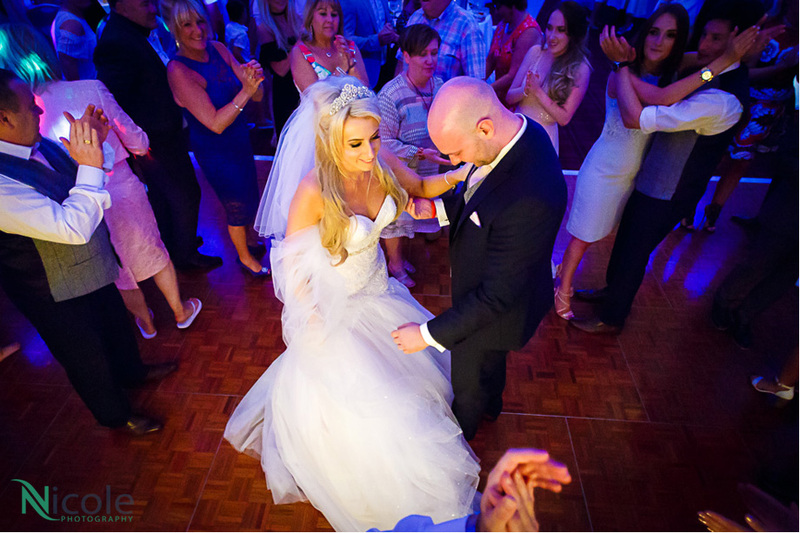 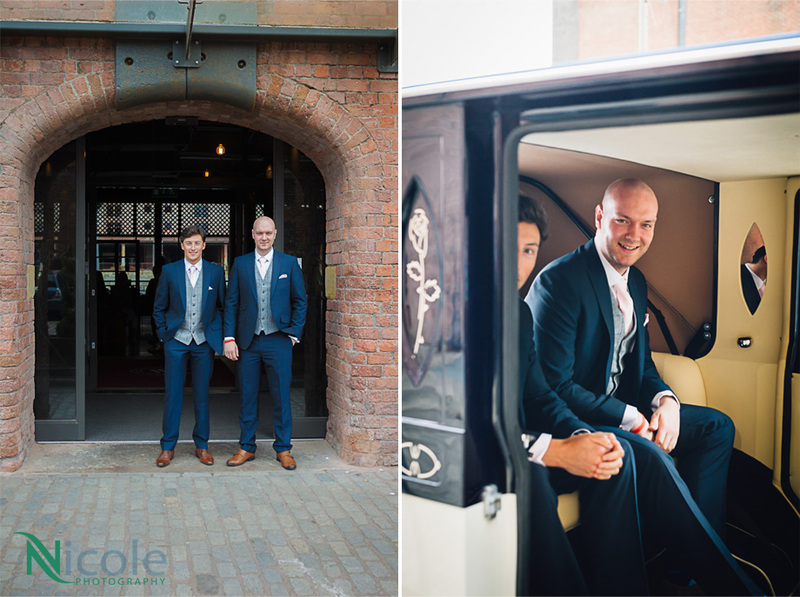 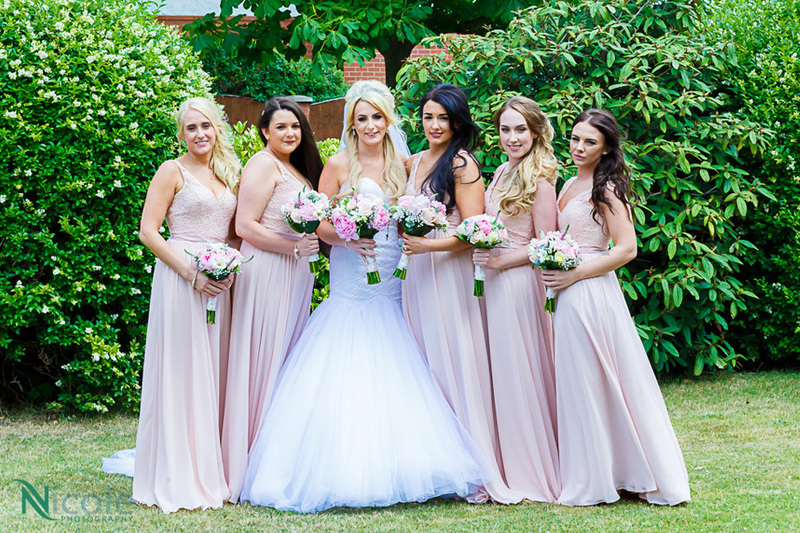 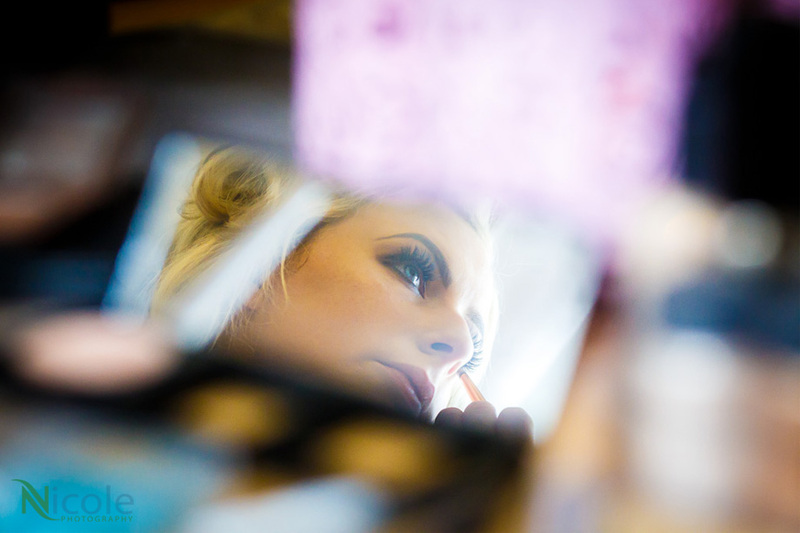 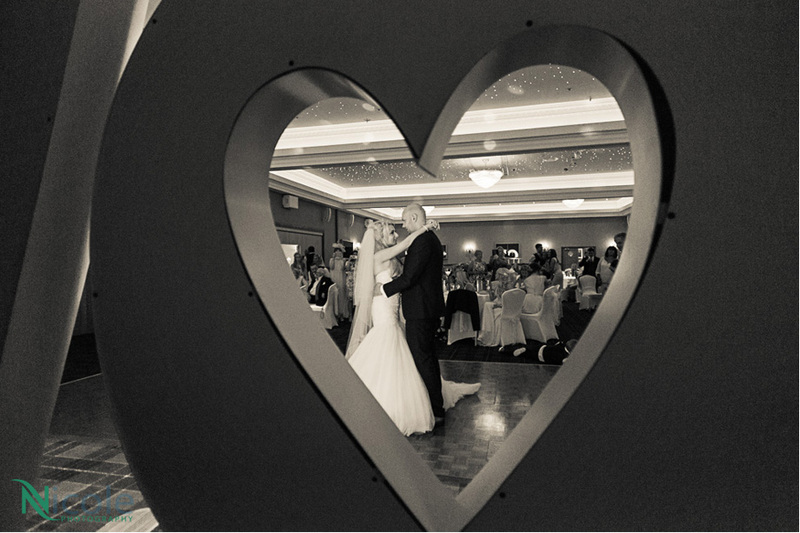 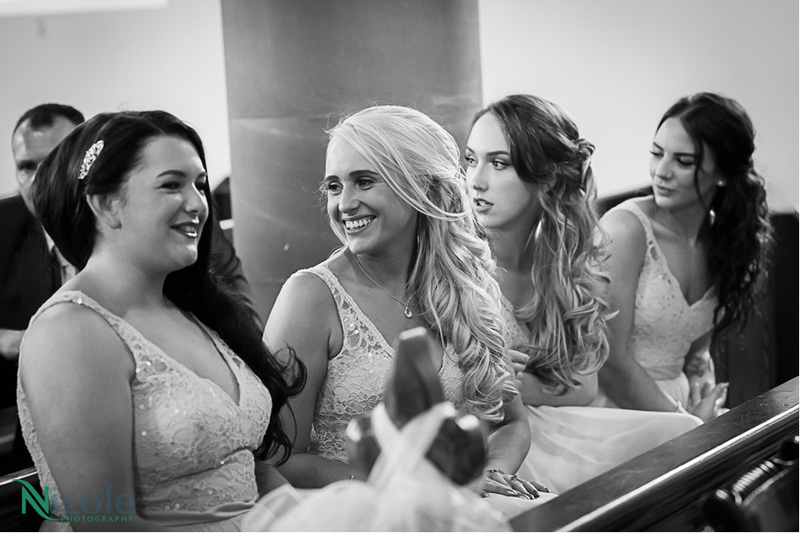 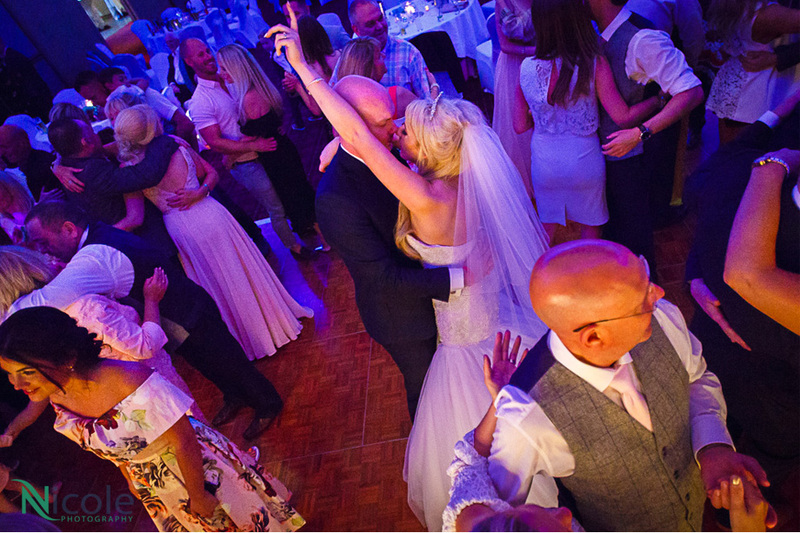 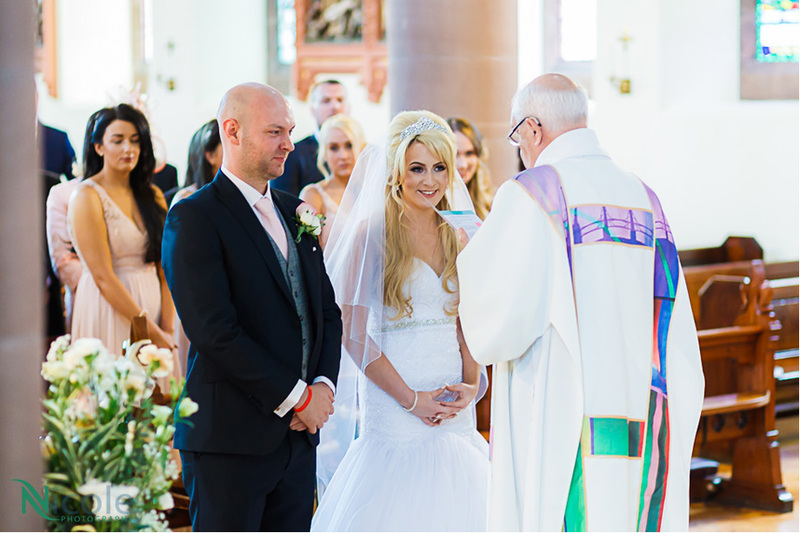 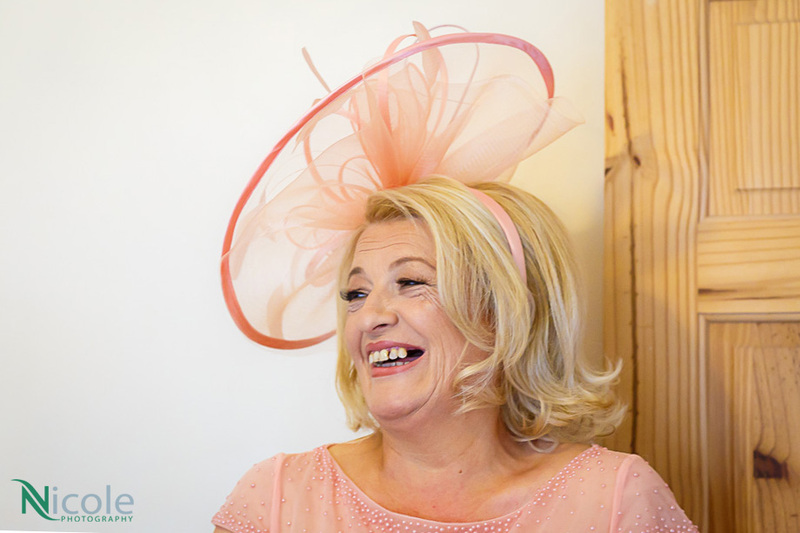 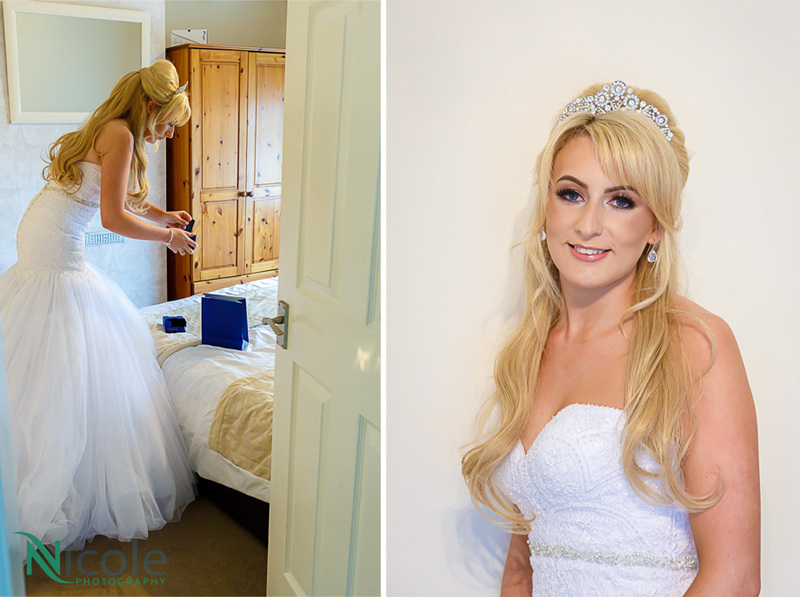 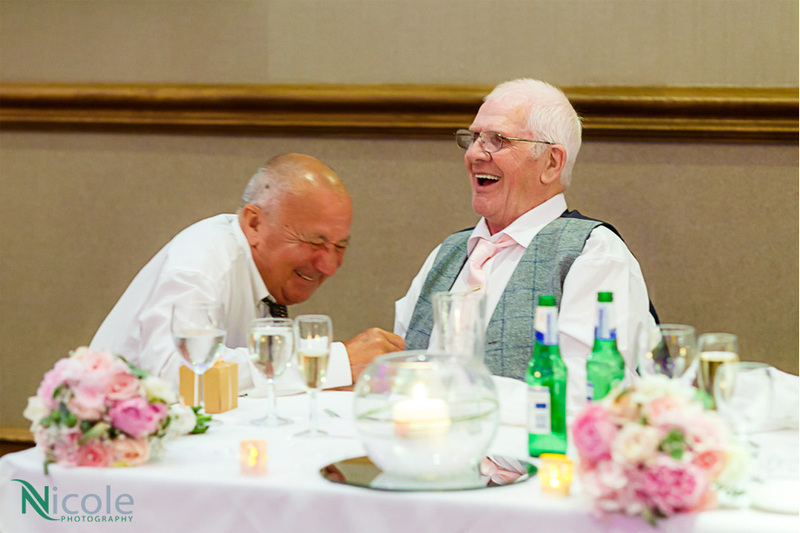 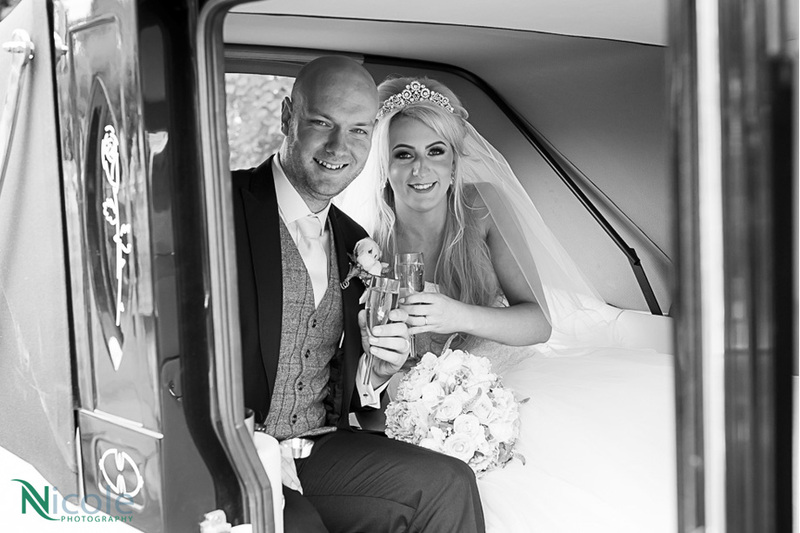 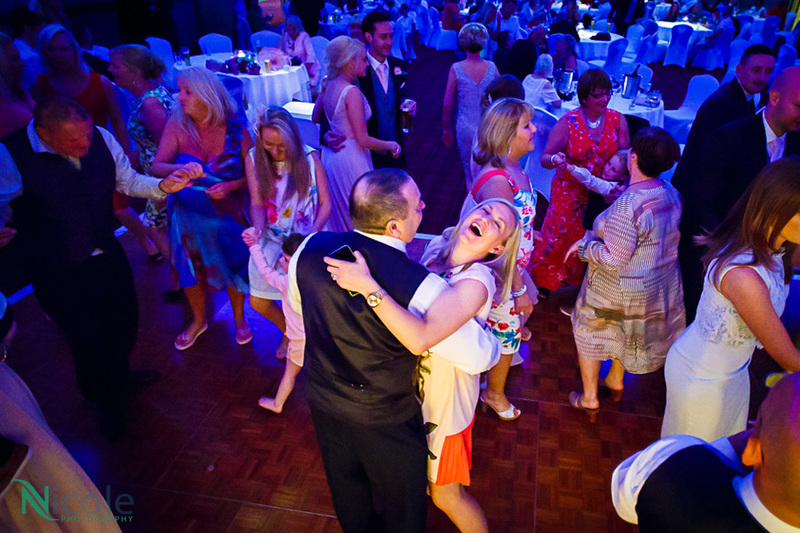 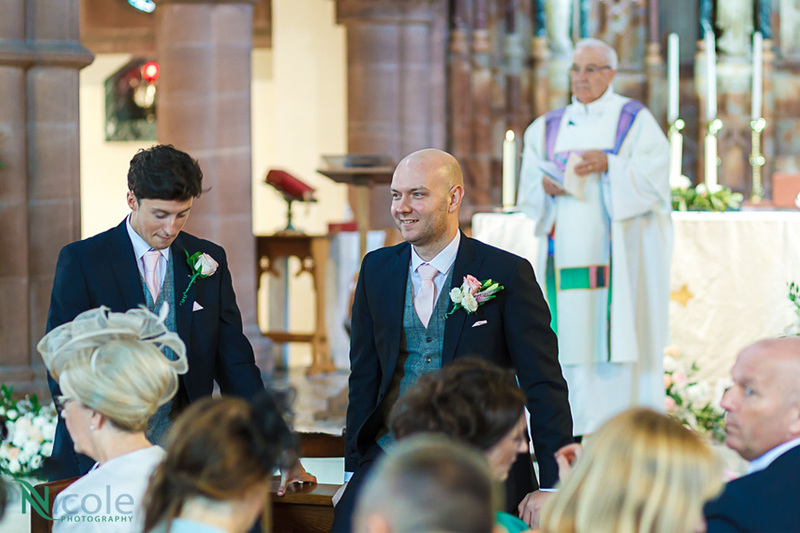 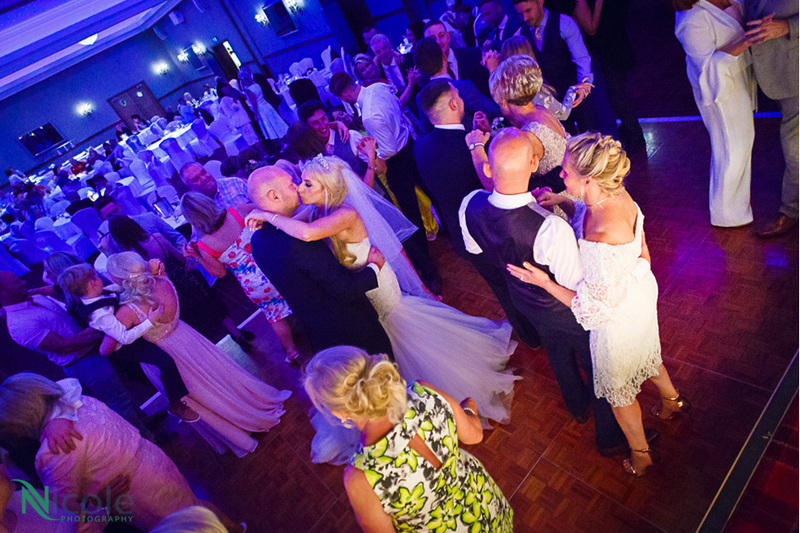 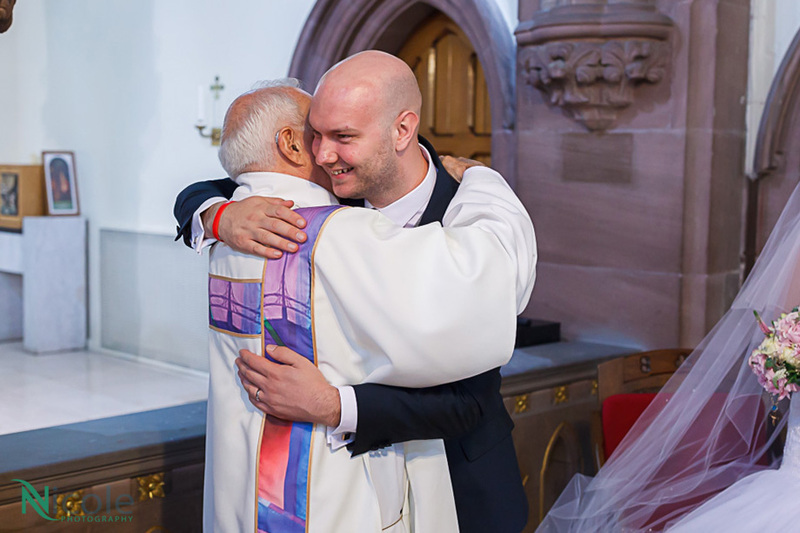 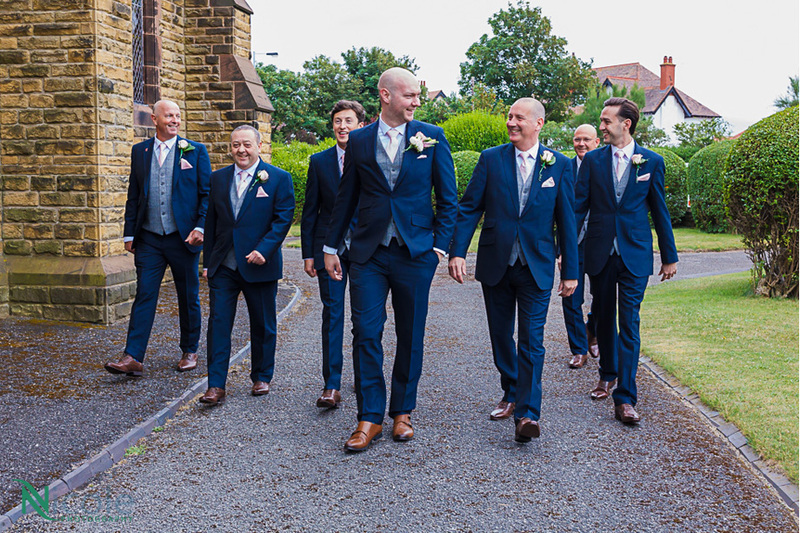 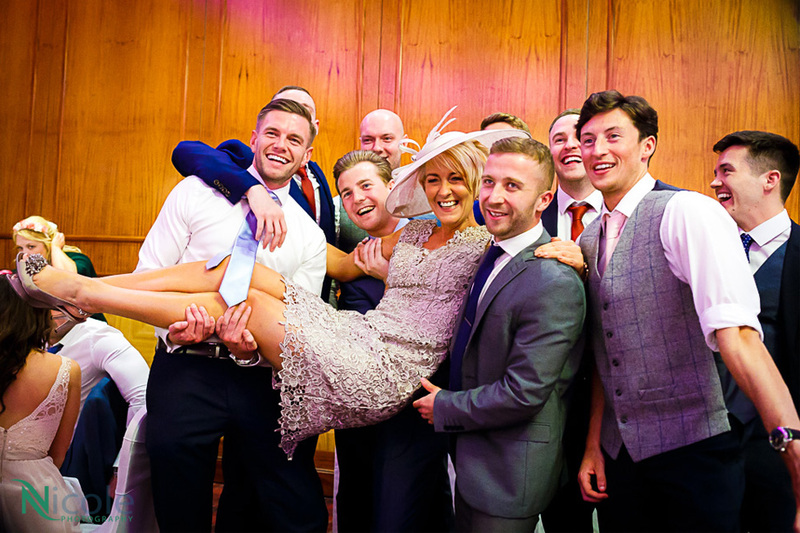 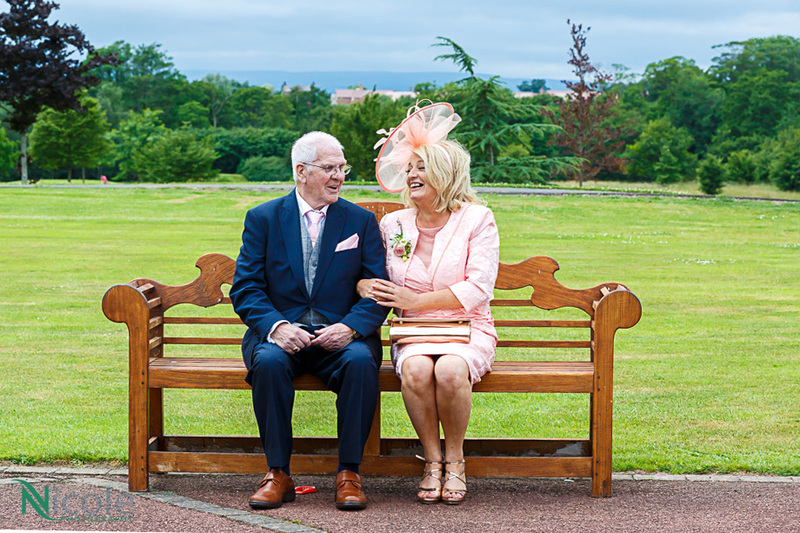 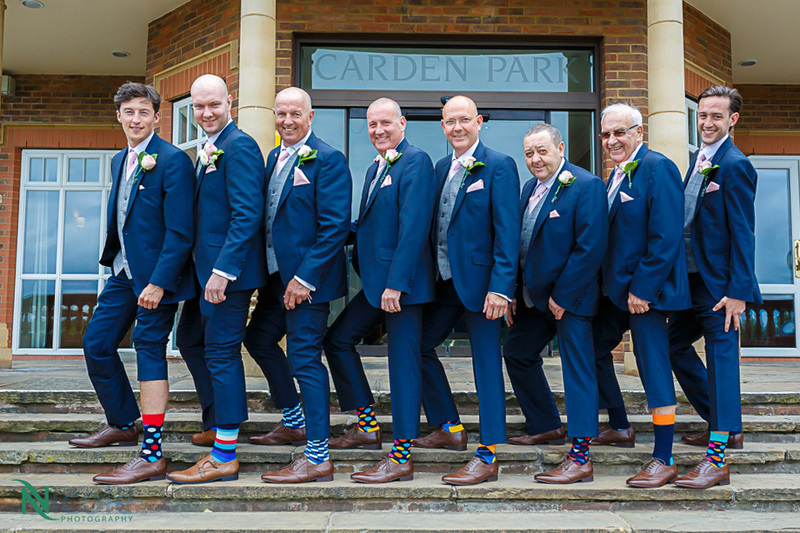 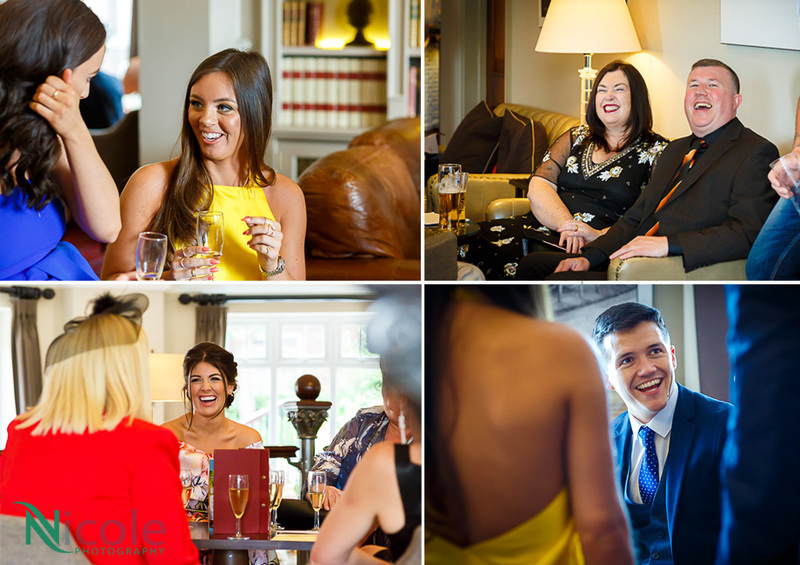 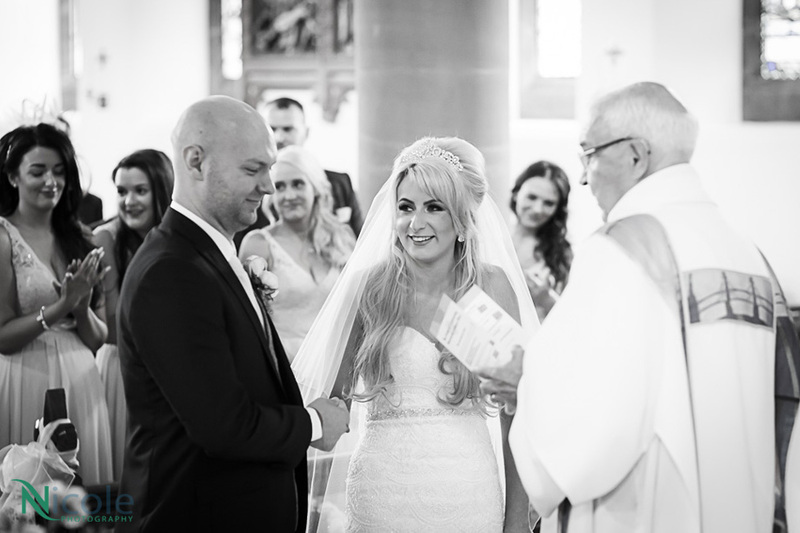 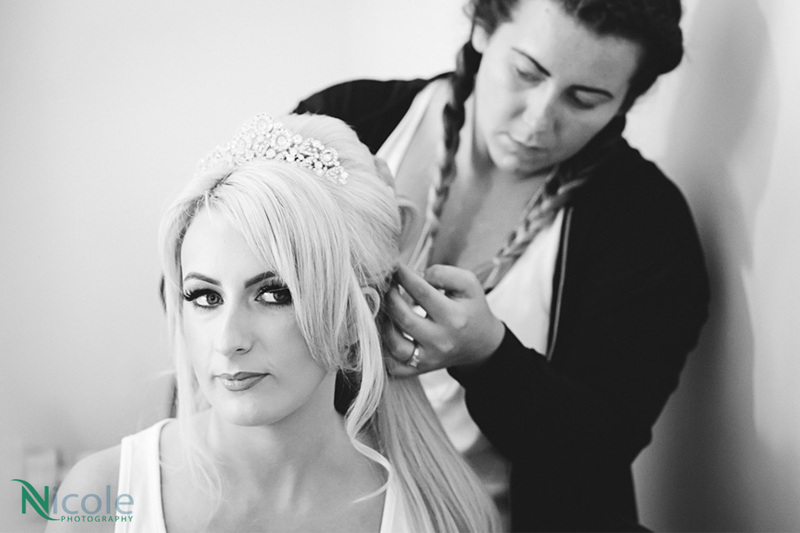 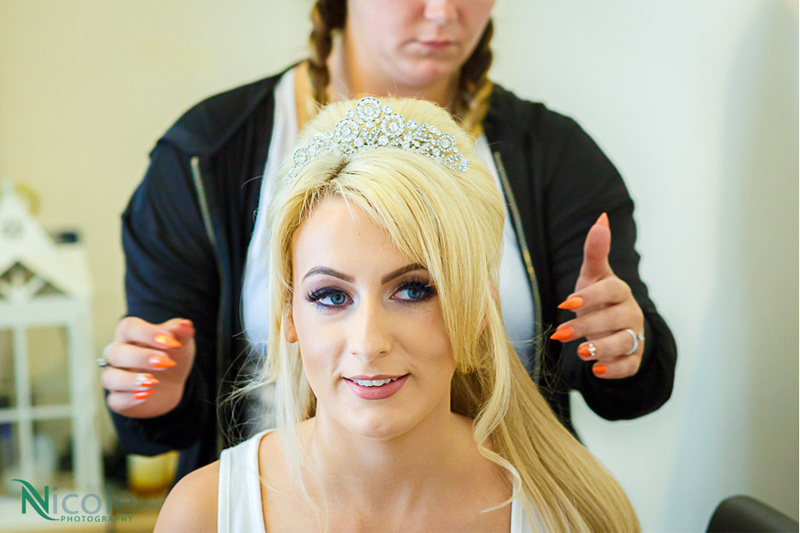 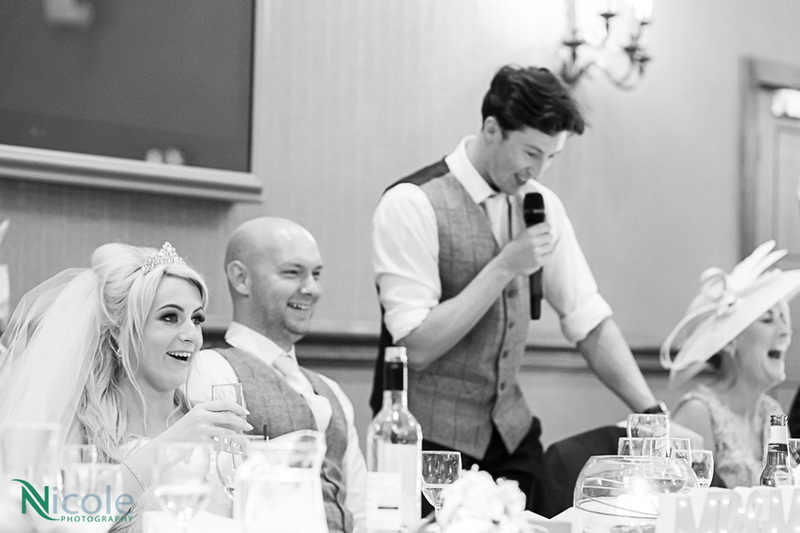 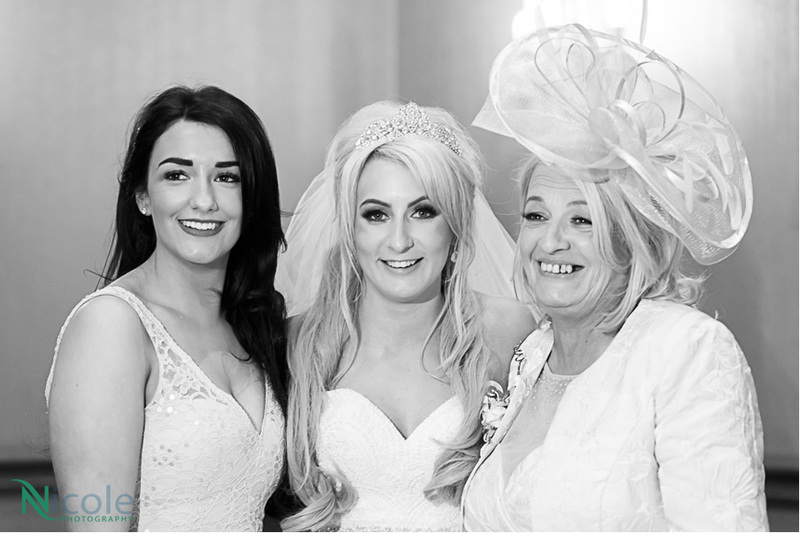 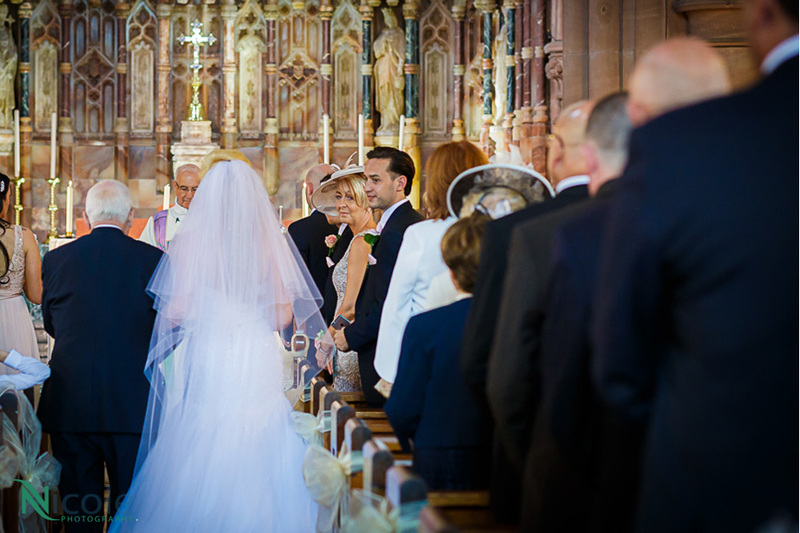 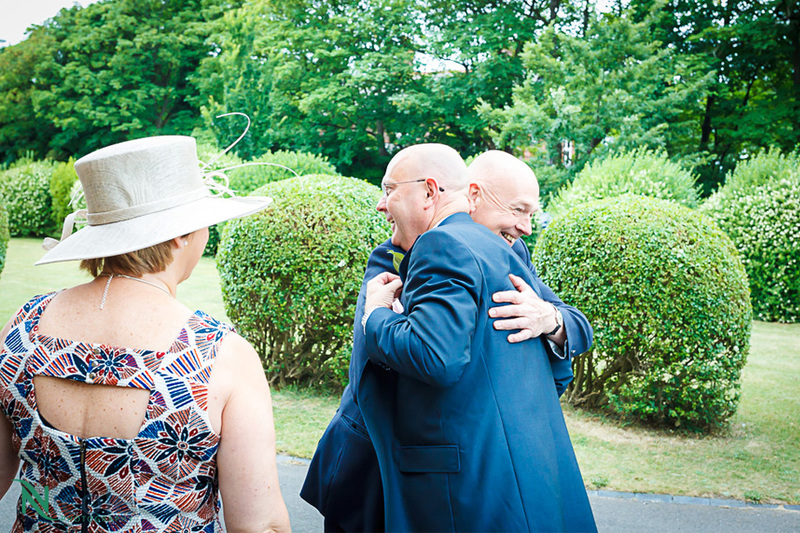 The gallery below is just a small selection of photography from Carden Park, of their day. 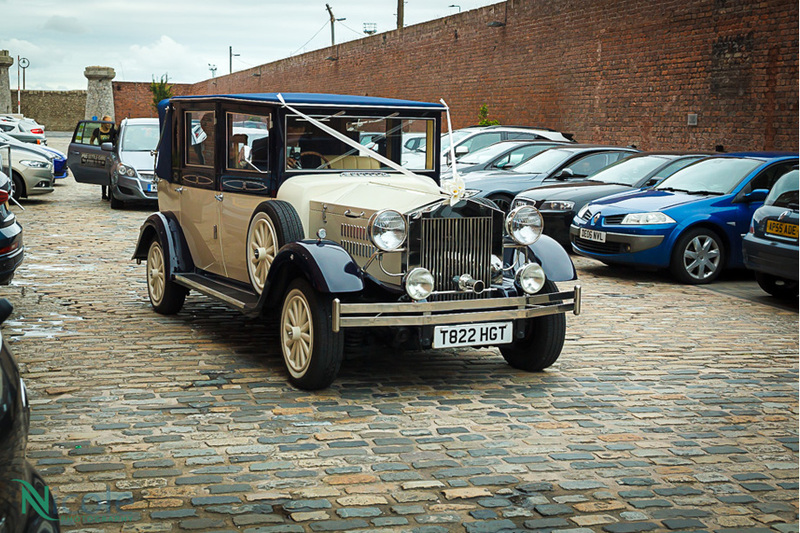 If you like what you see please get in touch and we can have a chat about your wedding. 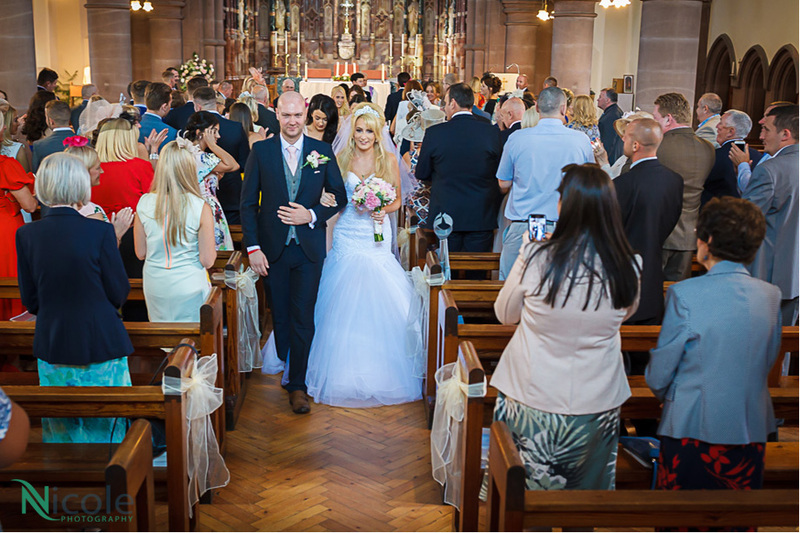 Our mobile phone is 07910621134.